DUBAI: Rabia Z. Zargarpur is a superwoman. Learning about her insane current schedule, one wonders when she finds the time to eat and sleep. 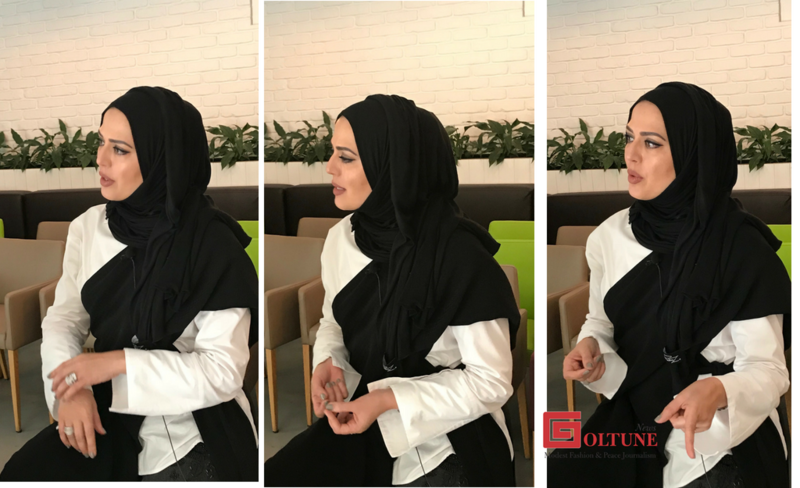 Business trips aside, the designer – the force behind the renowned modest fashion brand Rabia Z – has been focusing on the official launch of her Rabia Z Modest Fashion Academy, plus her online Rabia Z Mentorship Program. Then there’s her consulting work, rebranded Rabia Z launch and sustainable fashion collection. Zargarpur’s brand first came to life in 2002, as one of the world’s first modest fashion, ready-to-wear e-commerce stores, a time when the industry certainly wasn’t as known as it is today.